GREENVILLE – State of the Heart Care announced three of its newest Board of Director members – Lauren Henry, Twyla Hayes and Jordan Francis. Henry is the executive director for the Wayne HealthCare Foundation in Greenville. She has worked in this role since April 2015 and prior to that was the executive director for the Darke County United Way from 2007-15. Henry graduated from Miami University with her Bachelor of Science in business administration in 2001 and in 2004 obtained her Master of Business Administration from the University of Findlay. She is involved with many organizations including the Society for Human Resource Management, Ohio Association of Healthcare Philanthropy, National/International Association of Healthcare Philanthropy, Greenville Rotary Club and the Area Agency on Aging. Henry also holds certifications including Professional in Human Resources, Society of Human Resource Management – Certified Professional and Certified Fund Raising Executive. Henry is a life-long resident of Darke County and currently resides in Greenville with her husband, Chad, and their three boys, Carson, Ethan and Garrison. Hayes is the co-owner and creative director at Brand It Marketing Communications in Rockford, which opened in 2004. Prior to that, she spent 13 years instructing at Wright State University’s Lake Campus. Hayes received her Bachelor of Science in graphic design and marketing as well as Specialized Associate Degree in visual communication from the Art Institute of Pittsburgh. 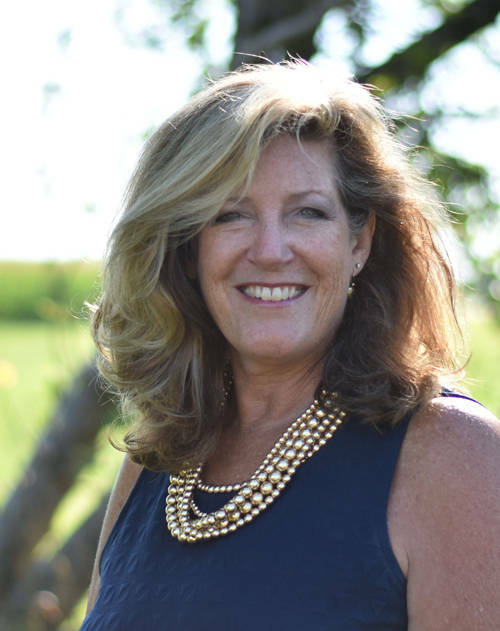 She stays active serving on numerous other boards including the Celina-Mercer County Chamber of Commerce as past president, the Leota Braun Charitable Foundation as vice president, and she has previously served on the board for WTLW-TV 44. Hayes also is a member of the Rockford Area Development Corp. and is the Children’s Church Leader for Mt. Tabor Church of God. Hayes resides in Rockford with her husband, Pete, and together they have three grown sons, two daughters-in-law and four grandchildren. 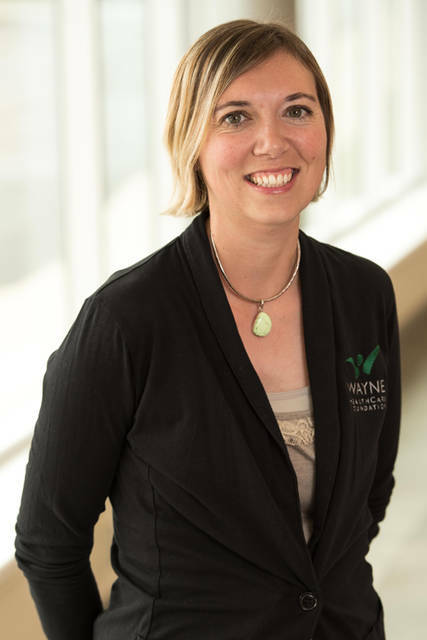 Francis is the director of wellness services for Wayne HealthCare in Greenville, working in this role since June 2015. Francis holds a Master of Public Health and Bachelor of Arts in community health education and sports management. He also has pursued education in kinesiology and exercise science. Francis’ role as director of wellness services includes implementing employee wellness initiatives, providing support to community public health efforts, coordinating community health education and preventive screening activities and initiating implementation of corporate wellness services. 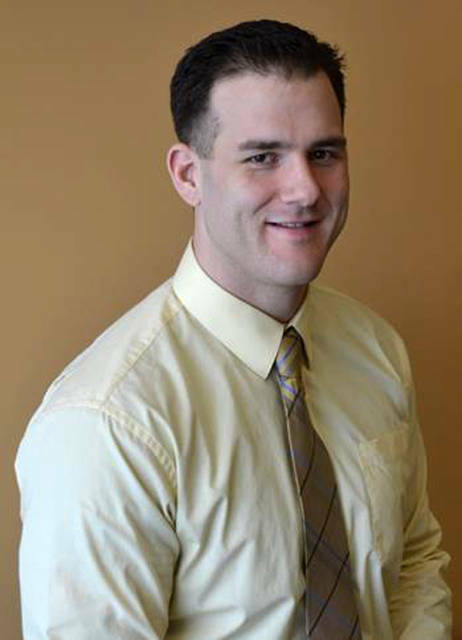 In addition to his duties at Wayne HealthCare, Francis is president of the Darke County Wellness Challenge, a member of the Healthy Ohio Business Council and the Ohio Public Health Association and volunteers as a youth strength and conditioning coach.